This entry was posted in Radiology Terminology. 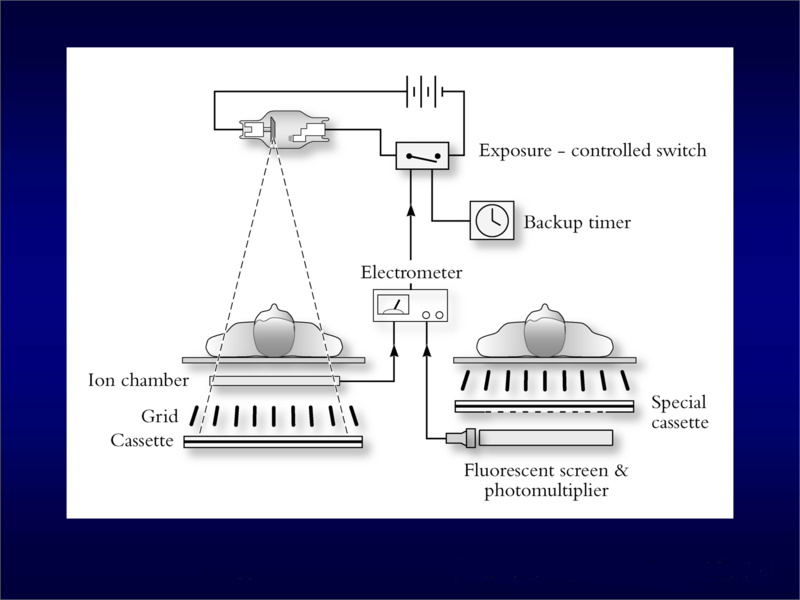 Phototimer; An electronic device in radiography that measures the radiation that has passed through the patient and terminates the x-ray exposure when it is sufficient to form an image. This entry was posted in Imaging Equipment.